Even if you are very fond of cooking, there are all chances that you hate cleaning the kitchen after preparing the meal. Did we guess? 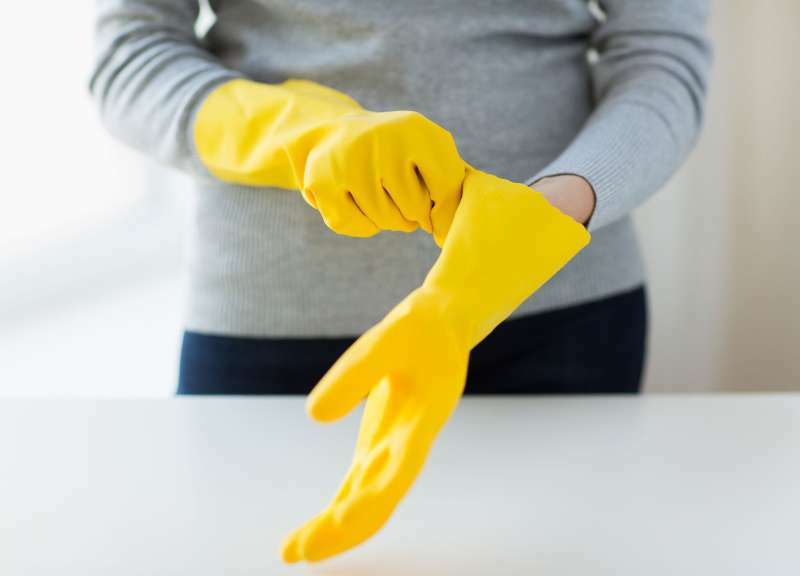 Well, as you are not able to change anything, it is only possible to make the cleaning process as efficient and quick as possible. Today, we're giving you an extremely productive life hack with the help of which you will not have to wash the polluted kitchen cooker for hours. However, we must inform you from the start: All the charm of this method can be fully appreciated if you have to spend a lot of time at the cooker. For example, you have a large family, and you prepare the food 3-4 times a day, or you plan to treat the guests with a variety of dishes for a holiday regularly. With the help of this method, you will be able to spend an extra 15-20 minutes on something much more exciting and interesting. So, let’s jump into it. a pair of scissors or a utility knife. Remove all burners from the cooker. Clean the surface from dirt. Take a roll and measure out as much foil as you need to cover the entire surface of the cooker. Cover the plate with the foil and make the holes for the burners to put them back in their place. Well done! 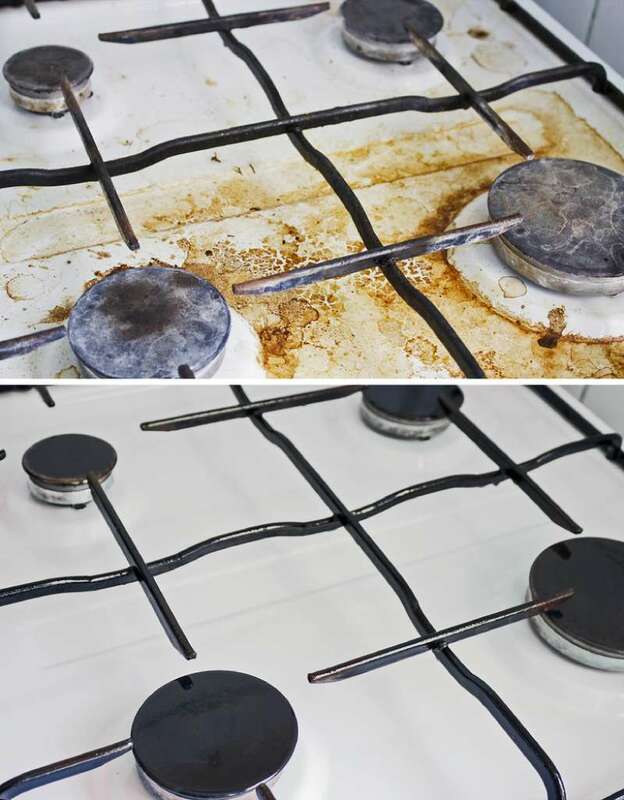 No more burnt stains on the cooker. 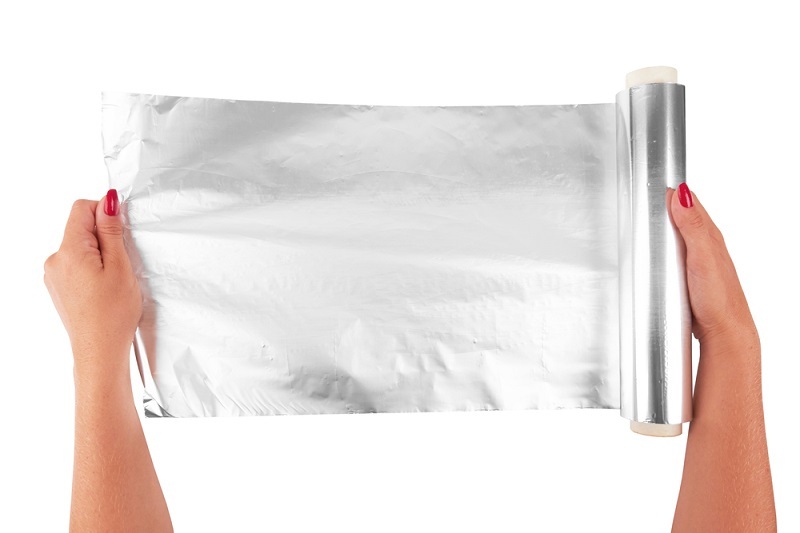 After preparing the meal, remove the foil, and your cooker will shine with cleanliness! The more detailed process can be described in the video. Did you enjoy this artful trick? It may perhaps not be useful for each day; however, during the periods of large-scale cooking, this life hack is definitely irreplaceable!